Check Out These Great Rolls-Royce Phantom VIII Videos. 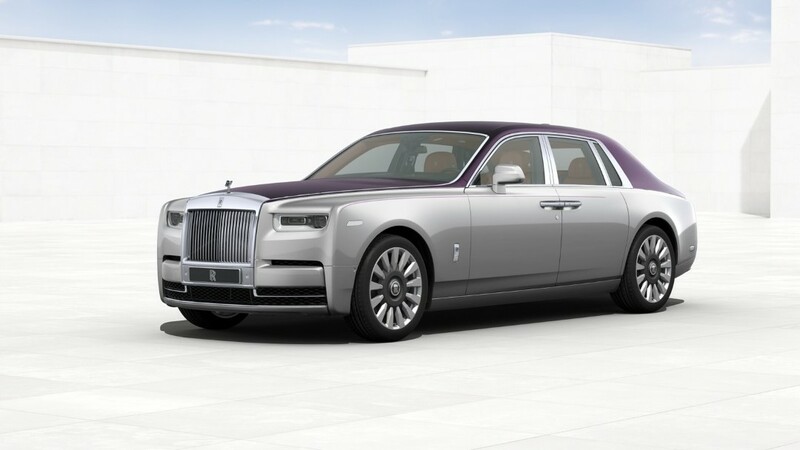 We’ve assembled the best Rolls-Royce Phantom VIII Videos so you don’t have to hunt then down. These are added to all the time!